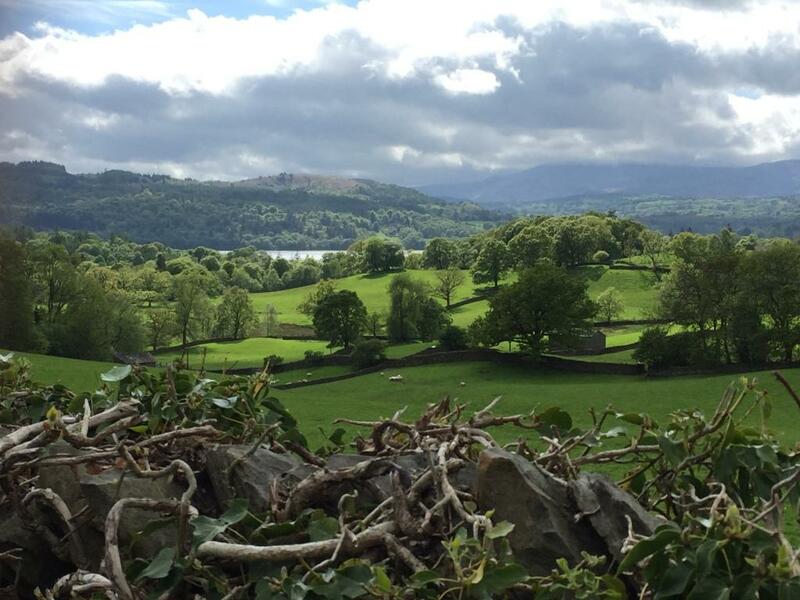 You can read my original blog post about the Troutbeck Garden Trail – which in my opinion is a true Lake District Gem – here. Beautiful fresh greenery – and even some sunshine! Plant a what…?! Nope, can’t find that one in the book. 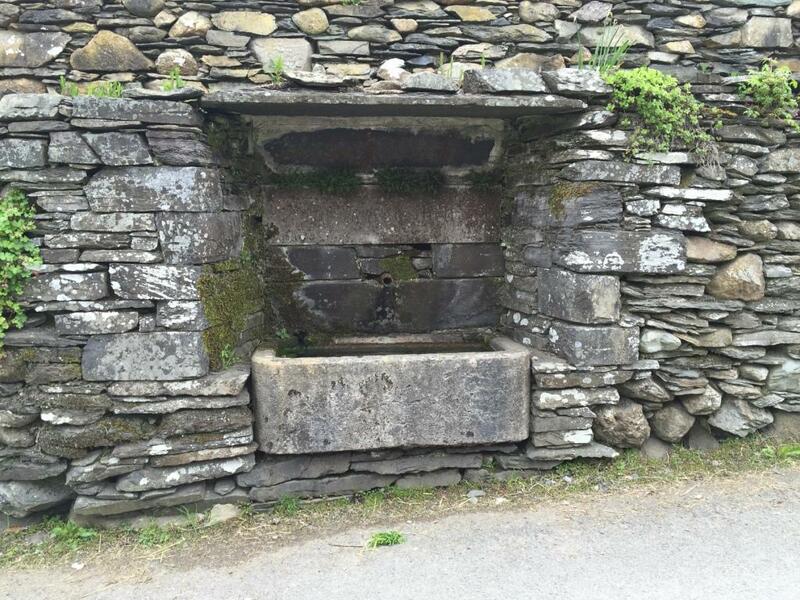 Did you go on the garden trail or have you visited the Troutbeck valley recently? Do share your thoughts with us by leaving a comment below. Cumbria has lots of open gardens throughout the season. There are several independent trails organised in May and June in particular, which are usually advertised in the local newspaper The Westmorland Gazette.